I’m currently watching the ABC series called ‘Race to London’ which follows the plight of six athletes in their quest for selection to the upcoming Olympic Games. 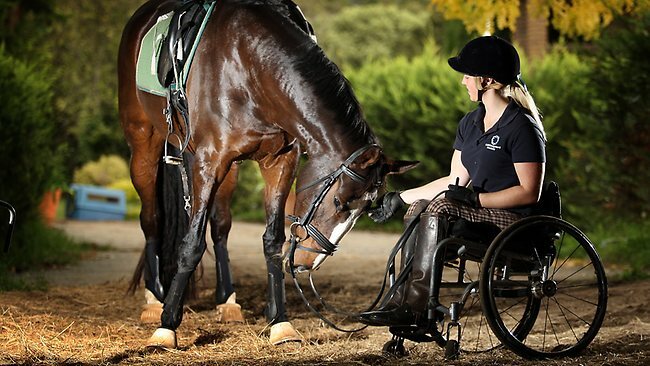 I was particularly taken with twenty-one year old, paralympian Grace Bowman and her journey to make this year’s games with her equine partner, Rolly. In a previous blog post I featured Leigh Woodgate who is a truly inspirational horse woman, well, Grace Bowman falls into the same category. These horse women have Pharlap-sized heart’s and a unwavering faith in the goodness of horses, despite their accidents. 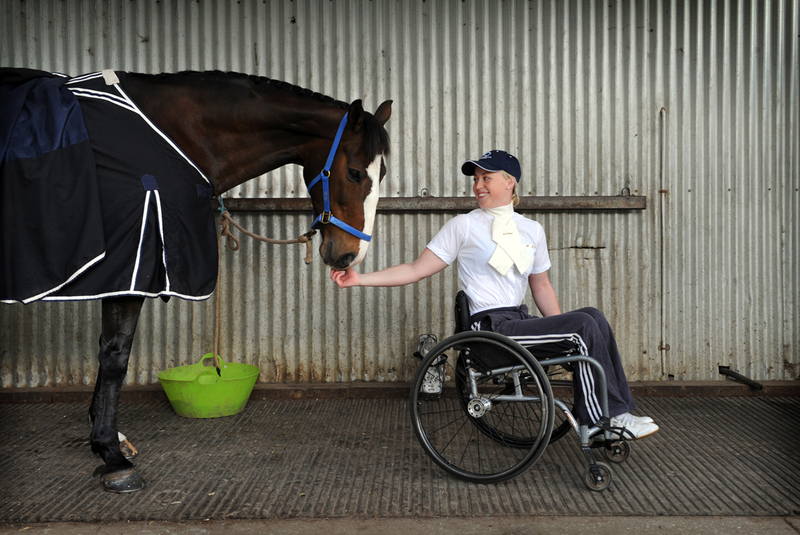 Grace had a horse accident in 2002 resulting in a severed spinal chord which has bound her to a wheelchair for life. ‘Race to London’ shares Grace’s life story which hasn’t been short of heartbreak, losing her mother to a freak horse accident and more recently her father to cancer. With so many set backs and two significant reasons to never trust horses again, this young lady has courage and determination pulsing through her veins. Good luck to Grace and Rolly and fingers crossed you take home a gold medal in the upcoming Olympic Games.